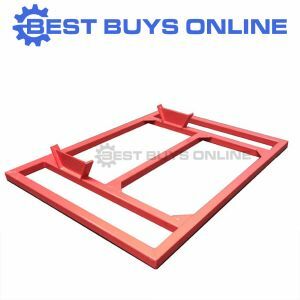 Need to do some levelling on your property. 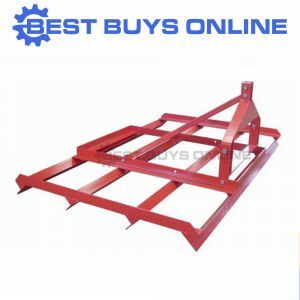 The FILLB53P is an excellent levelling bar for use on tractors. 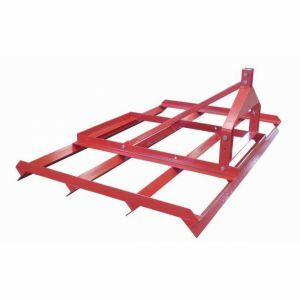 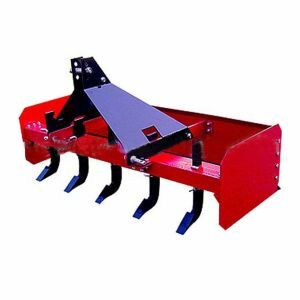 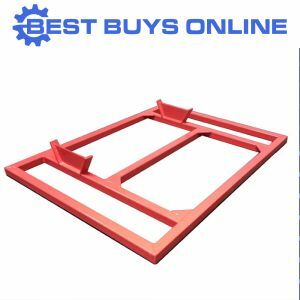 Attach the 5 foot bar to your 3 point linkage tractor and start working away. 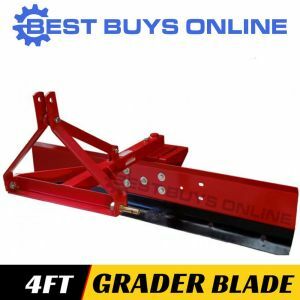 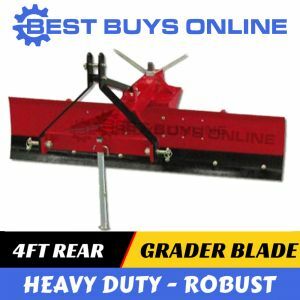 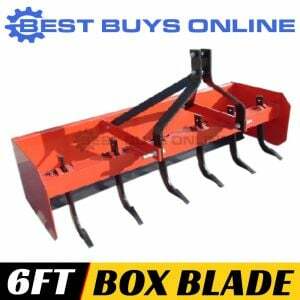 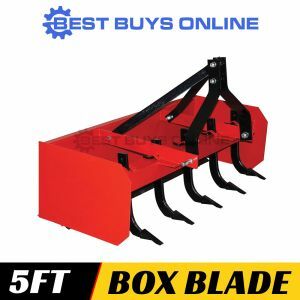 Ideal for spreading out and level uneven loose surfaces.